Observing that the creche service in apex court was inadequate, a bench of the Supreme Court has asked the registry to explore prospect for expanding its service within the available infrastructure. Registry should look all the prospect for making the service better. There is no doubt that the creche facility is inadequate. The service needs to be smart. 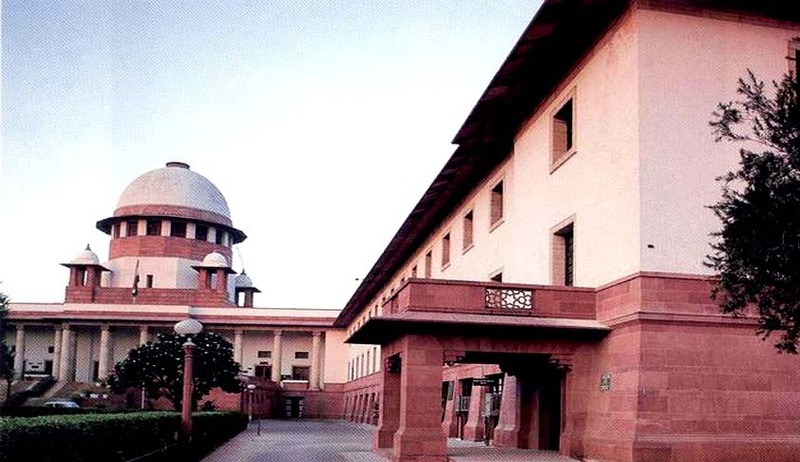 You should explore the possibility of moving into new building and also see whether there is any prospect of expanding the services in the present infrastructure, a bench of Justices Ranjan Gogoi and M M Shantanagaudar said. “More facility needed to be created like separate rooms, so that more children could be kept there by working parents”, Senior advocate Indira Jaising, appearing for a lady advocate who filed the PIL said. The bench, however, said no room facility could be provided. It asked senior advocate Siddharth Luthra, appearing for the apex court registry, to take instructions on various aspects of expanding the services and payment of wages to additional nurses who would take care of children. Earlier the apex court had decided to halve the fee for the service after it faced for criticism for exoribitant fee for the facility. The apex court had halved the monthly charges to Rs 2500 from Rs 5000 per month. The petition filed by lady advocate Anindita Pujari had contended that the fee structure was discouraging many working parents from taking the services of the child care unit.